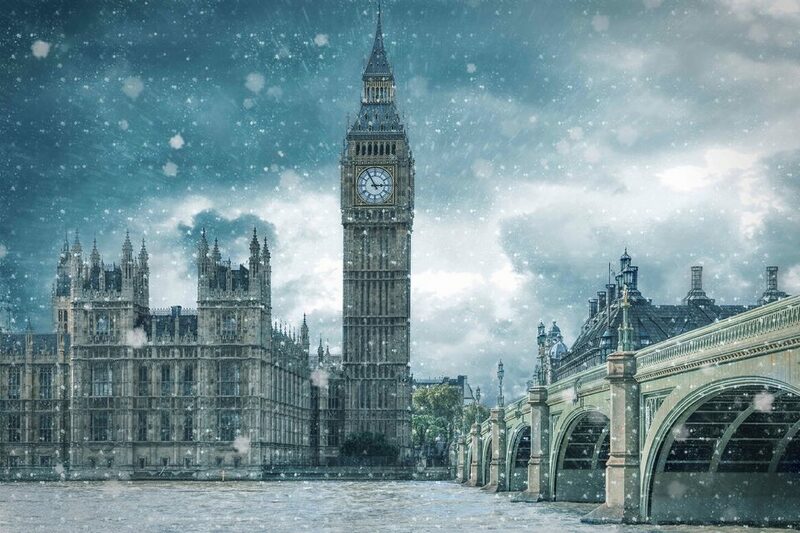 The City, situated on the north side of The Thames, is the historical district of London and their histories are closely linked. 2,000 years ago, it was already a dynamic commercial area which belonged to the Roman Empire. The borders of The City are still on the former Roman wall that had been built in the 2nd century. Nowadays, this famous district is a world heart of business and finance and it is home to major companies' headquarters. 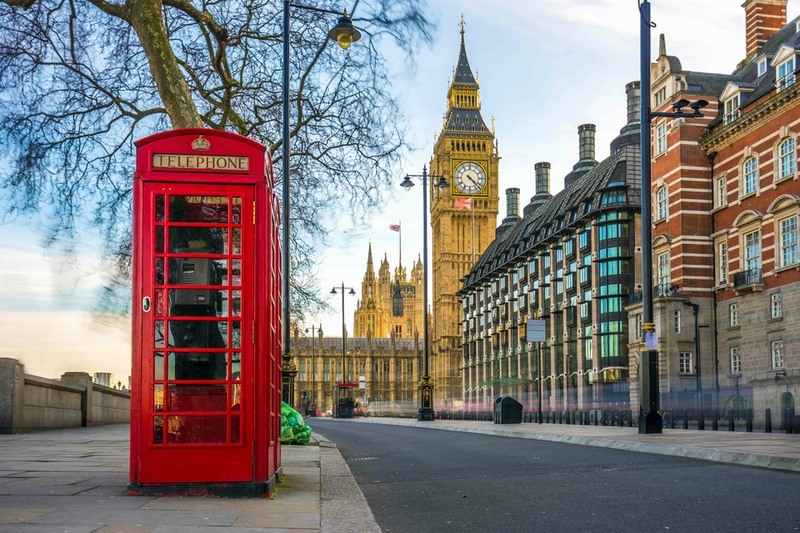 Characterized by impressive buildings and huge skyscrapers, such as the National Westminster Tower and 30 St Mary Axe known as Gherkin, The City also welcomes remarkable historical monuments. 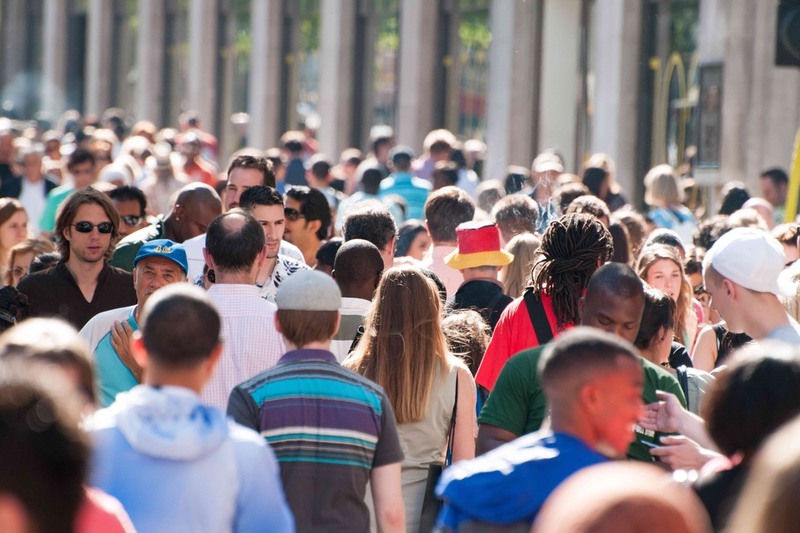 The City is a perfect mix of architectures in London and is one of the best places to live. 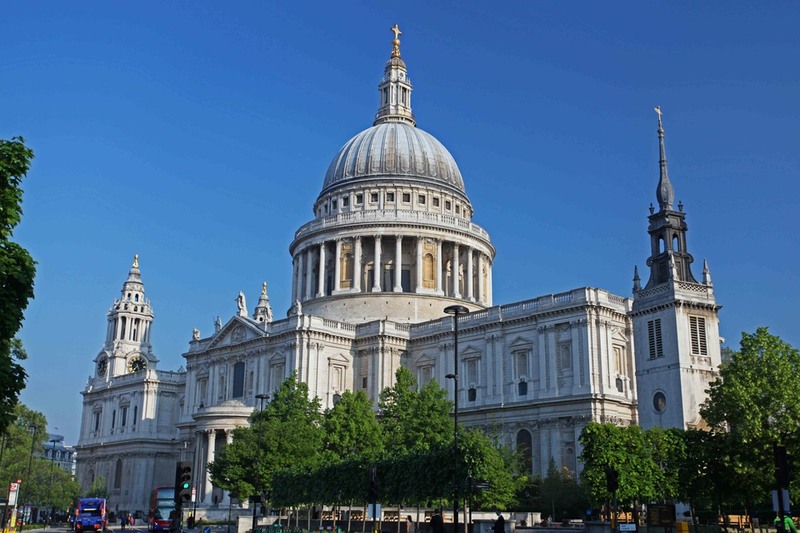 The majestic St Paul's Cathedral was built between 1675 and 1711 by Christopher Wren. This impressive monument is one of the biggest cathedrals in Europe. Five different churches had been built on its site due to fire destructions. It has a remarkable dome and three beautiful galleries: the Gallery of Whispers is renowned for its incredible acoustics, the Gallery of Stone is situated outside of the cupola, right above the colonnade and eventually the narrow Golden Gallery is at the top of the dome and offers a breathtaking view on The city of London. Designed in a Baroque style, the exceptional church has stunning mosaics on its ceiling and a splendid canopy above the altar. Several famous celebrities are buried in the crypt of the cathedral such as the Duke of Wellington and the Admiral Nelson. The landmark host various major events as the funerals of Winston Churchill in 1965 or even the wedding of Prince Charles and Lady Diana Spencer in 1981. Built in the 11th century by William the Conqueror, the Tower of London is one of the most attractive spots for tourists, who want to admire the famous collection of the Crown Jewels, which has been displayed since the 17th century. The Tower was originally built to reinforce the power of the King on this region, which had been recently conquered after the Hastings victory in 1066. It was also a royal residence, mainly during unstable times, as the tower was a safer place than the Palace of Westminster. 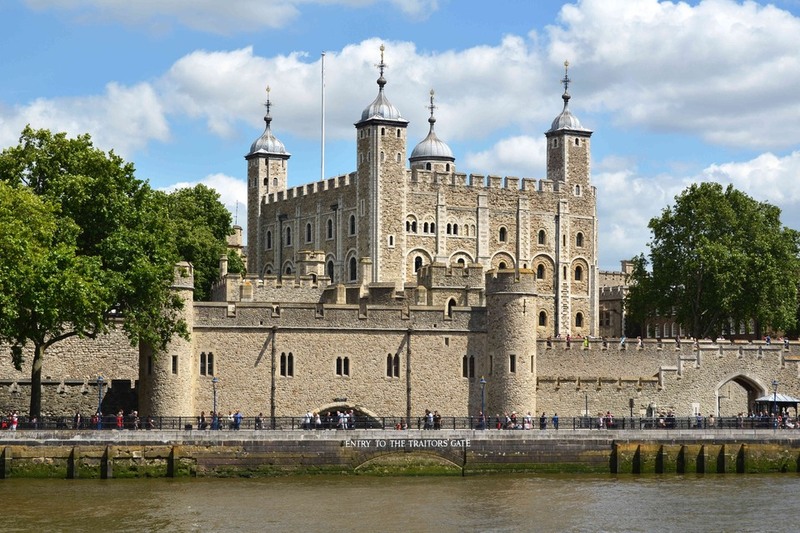 The Tower offers various attractions such as the Royal Armoury, which exhibits the armoury of King Henry VIII himself as well as the medieval palace where reconstructions of historical events are performed. This is the most famous bridge in London and probably the most popular weigh-bridge in the world. 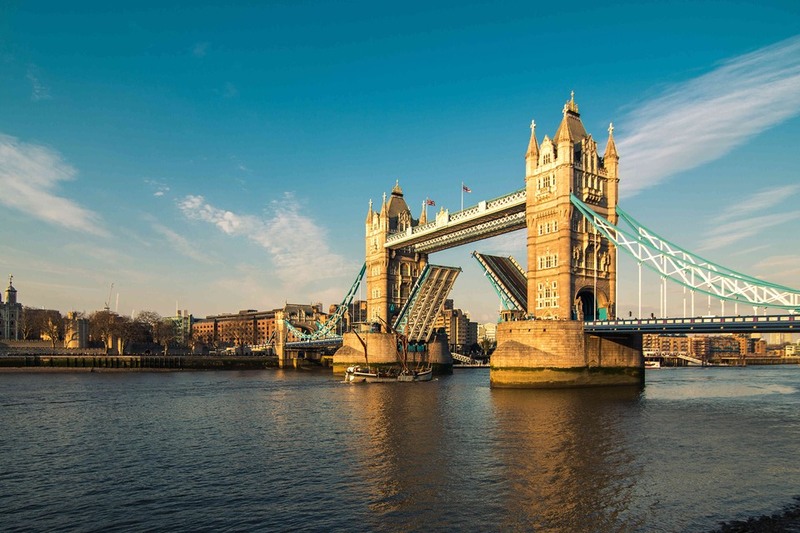 Built in 1886 in a Gothic style, the Tower Bridge of London is an impressive monument with its 41 meters high and its 805 meters long. This titanic bridge has a drawbridge which opens in less than 90 seconds. Nowadays, it only opens for national celebrations and remains an iconic symbol of the Victorian greatness thanks to its architecture, its authenticity and its technical nature.